Best Putter in the World!!! 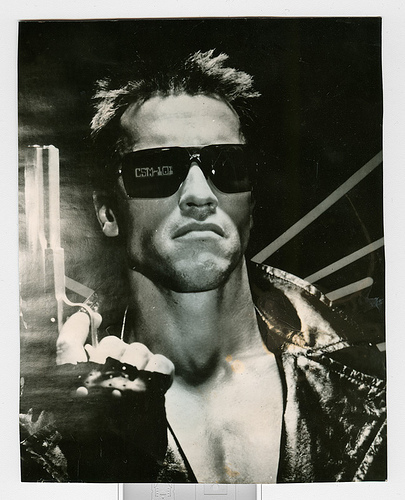 Arnold Schwarzenegger! Read on and I’ll explain why….. There is a bit of controversy when it comes to putters and putting technique … and a wide variety of grips which professionals and amateurs alike try out in search for the answer. There’s an even wider variety of putters, ranging from the classic blade used by the likes of Phil Mickelson, the mallet style used by Nick Price, the heel toe used by 100s on the tour, the newer styles with spaceship looks and alignment aids everywhere and of course the broom handle, which is a whole different approach to putting. Watch any tour event and you can see all of these being put into action (with great success!). But which is best? And which is best for you? Well that’s an impossible question for me to answer because only you can decide which feels best to you. But if you find yourself to be a naturally good putter who putts with that 6th sense installed to the lucky few, perhaps the sleek, classic looks of the more traditional blade or a great-looking heel toe would give you that extra confidence boost over the ball. If you have a robotic, repeatable, accurate putting stroke but you miss due to misalignment, try out a modern spaceship-style putter. I am currently making a few changes to my putting stroke and this has given it a really robotic feel. 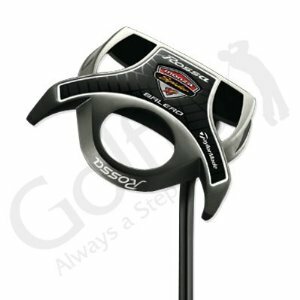 I’m experimenting with a TaylorMade Rossa Monza Spider Balero Putter at the moment. It looks like a spaceship with lots of alignment aids on it, which suits my new style perfectly. I putt better with it on faster greens. On slower greens I prefer my older style putter and just go with the feel. The perfect putter must be robot-like, with steady hands, smooth action and a rock-solid base, whilst at the same time have that 6th sense for judging break, speed, grain and slope. 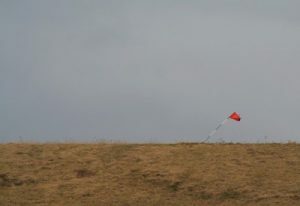 This leaves me to think that a human/robot cyborg would be perfect for putting. Robocop vs. Terminator on the putting green! Bring it! Photo Credit: Photo by Meškašiaurėj at Flickr Creative Commons. 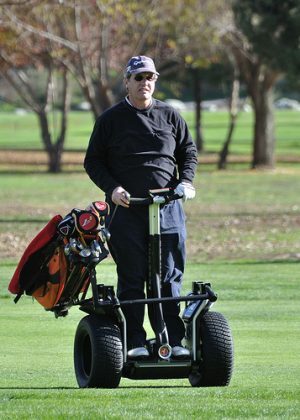 Segway – The Golfer’s Friend? 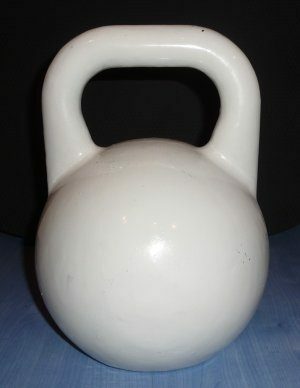 Could this be the BEST training for golf conditioning?? ?